Sprouts is our weekly environment created especially for your infant (six weeks) through preschool-age child. We can't wait to meet them! We are very aware that at this stage of life kids are busy and are constantly learning and growing. And we are excited to have them participate! It's never too early to teach kids about Jesus. Therefore, your child will feel the love of Jesus during their time with us. 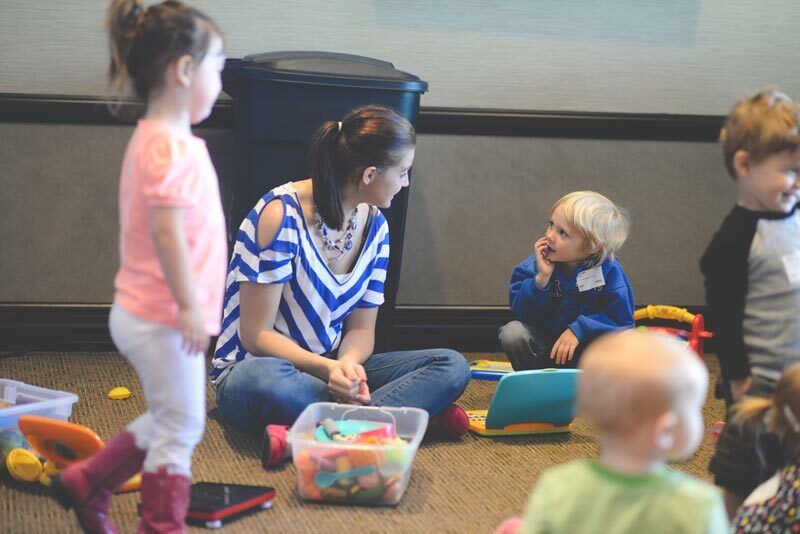 We will pray, play, sing, and tell stories to help your child take their first steps in learning about God. Your toddler will experience a fun place to worship and learn about Jesus while they move around, explore and play together. Teachers present age-appropriate lessons using colorful pictures, objects or puppets. We believe in an active, hands-on approach to learning for your preschool-aged child. So, there will be dancing, singing, and giggling in every experience, and best of all small group time for prayer and discussion. Look for take-home pages to help reinforce biblical truths at home. From start to finish, we strive to make your children's time with us a great experience. You will start by checking your child in at the "New Family" Check-In Station. You will be asked to provide names and birthdates of your children along with your cell number (reason given below). Then, one of our Check-in Hosts will walk you and your child to meet their small group leader. The small group leader will then introduce your child to a "friend" (a child in the same age group) at the play area. 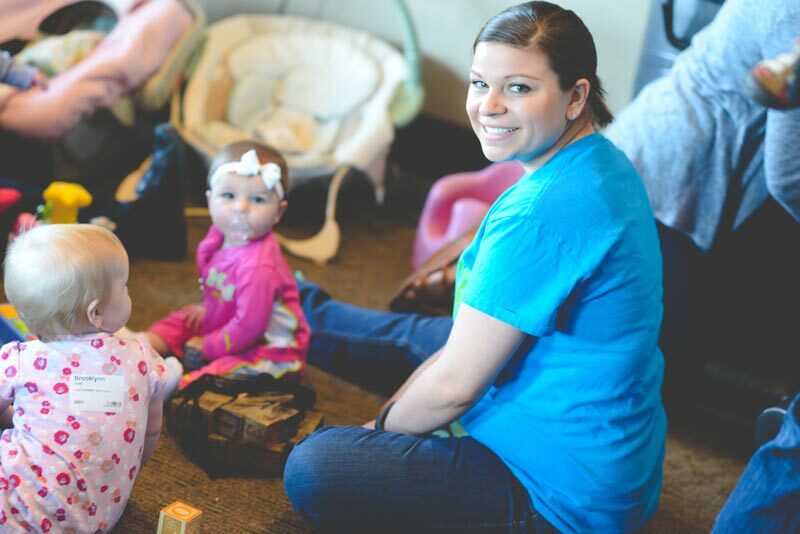 Our small group leaders are trained to guarantee your child the best experience possible. It's important for you to know that if, for any reason, we need to get a hold of you during the gathering, we will do so through a text message to the cell number you provided at check-in. At check in, you will receive a card and number that matches your child's nametag. You must present the card to the small group leader in order to retrieve your child. Also, if you are texted and do not respond, your child's code will appear on the screen in the adult gathering. We would be honored to have your child attend on Sunday mornings and hope that you visit us soon! If you would like to expedite the check-in process, you can pre-register your child online before you come. Relevant takes our ministry to children very seriously. All Sprouts volunteers have had a background check and receive ongoing training. If you would like to learn more about serving on the Sprouts Team, visit our Serve on a Team page. If you have any questions or comments regarding Sprouts, please don't hesitate to email Ashley Wuthrich, our Children's Ministries Director, at ashley@relevantcommunity.org.